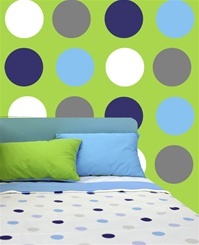 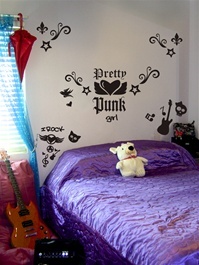 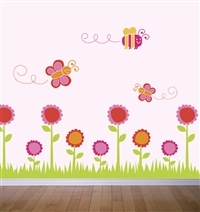 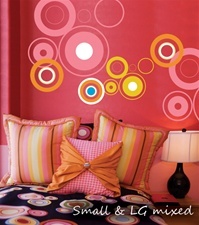 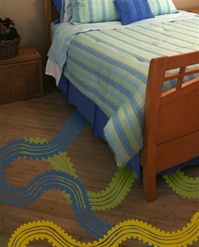 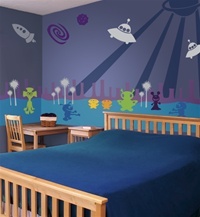 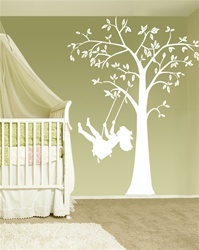 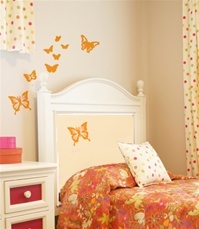 With our Kid wall decals stickers, you'll find the perfect style for every stage of life. 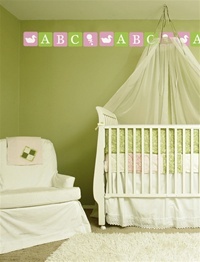 From babies to toddlers, from tweens to teens, there is something for everyone. 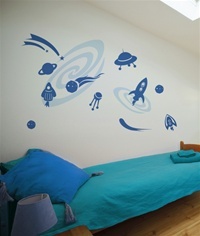 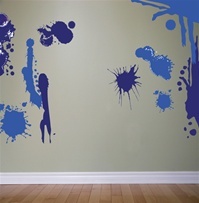 There's no limit to the fun and imaginative designs you can create for your kids with our selection of Wall Slicks wall decals stickers for kids.